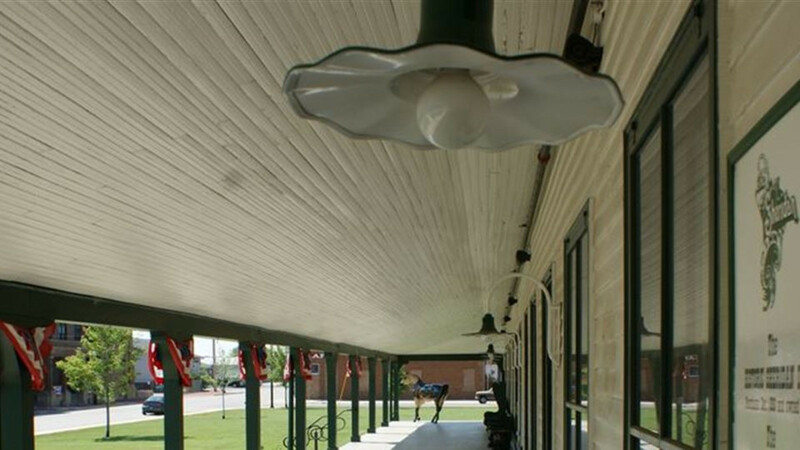 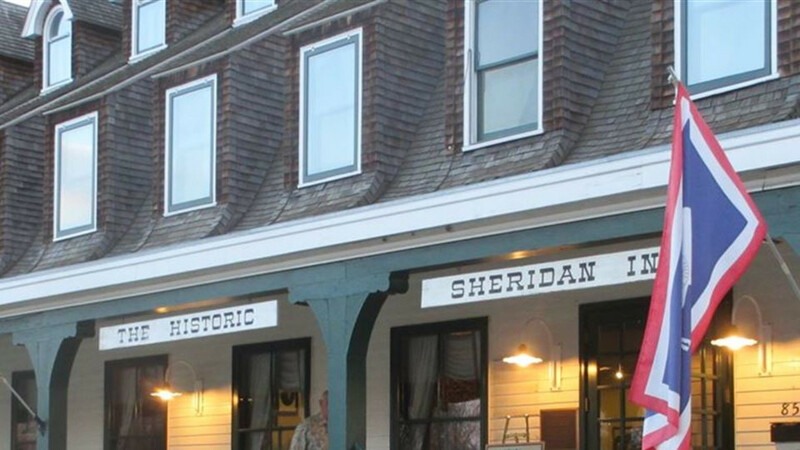 The Historic Sheridan Inn was constructed in 1892 by the Burlington & Missouri Railroad and the Sheridan Land Company to accommodate businessmen, politicians, and families needing a place to stay as they fulfilled their roles in the economic expansion of the West. 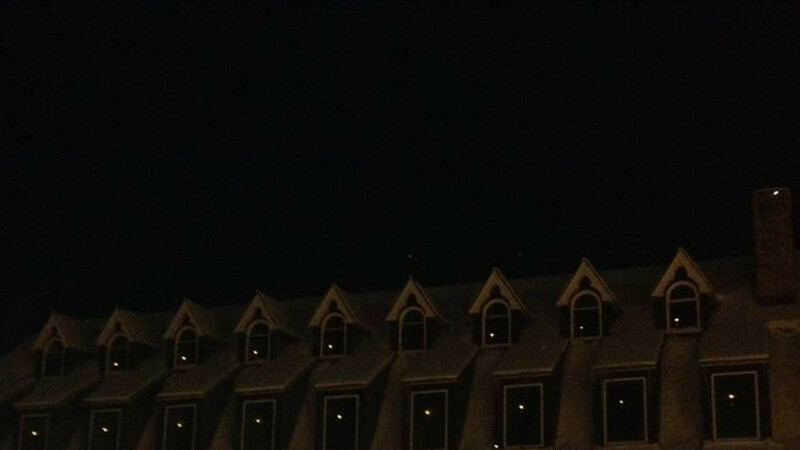 When the Inn opened its doors for business, crowds gathered on the front lawn of and watched in awe as the first electric lights in Sheridan flickered on, illuminating the Inn’s 69 gabled windows. 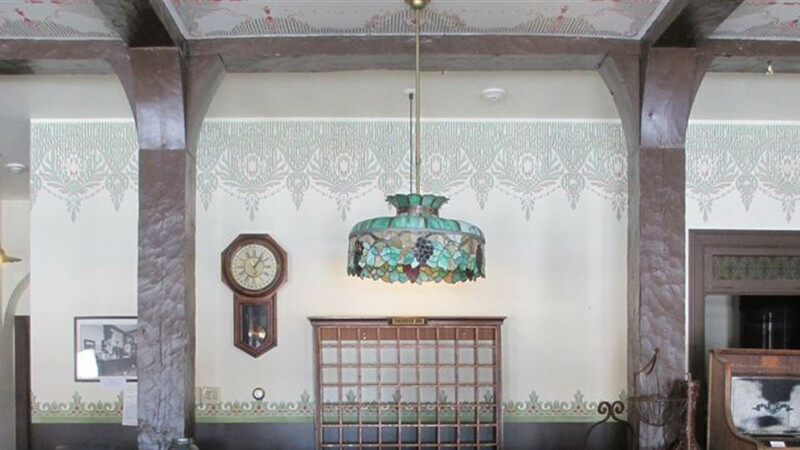 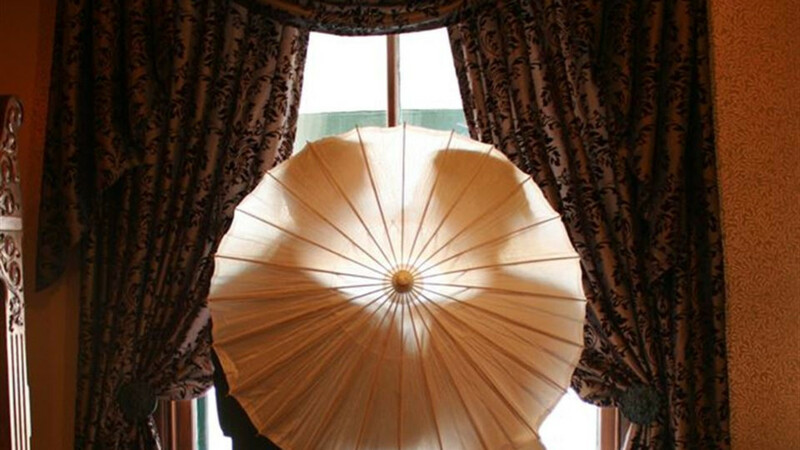 Designed by architect Thomas Kimball, the Inn offered adventurous travelers a taste of Eastern luxury in the West. 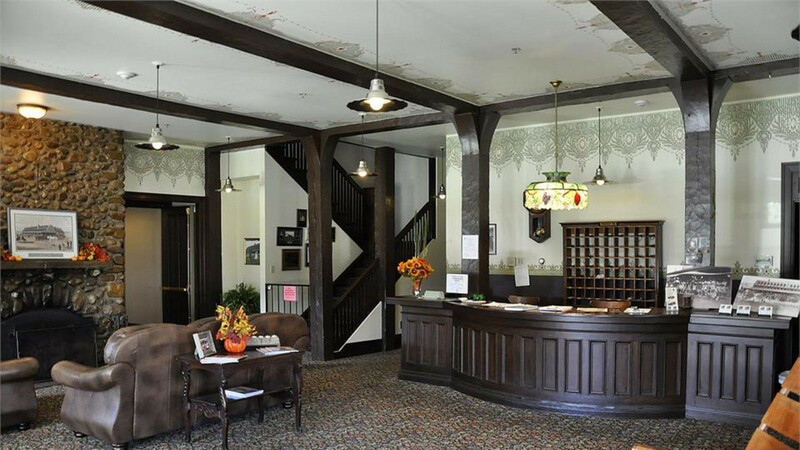 Through the years, the Inn remained a hub of activity, offering visitors and locals everything from the town’s first bathtubs to elegant New Year’s Eve balls. 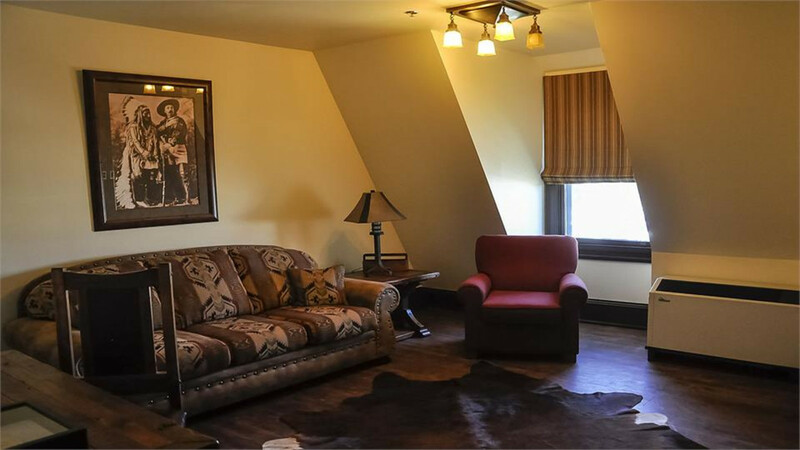 Buffalo Bill Cody, one of the Inn's first investors and most famous guests, often sat in one of the iconic green rocking chairs on the front porch of the Inn, enjoying the cool summer breezes blowing down from the Big Horn Mountains. 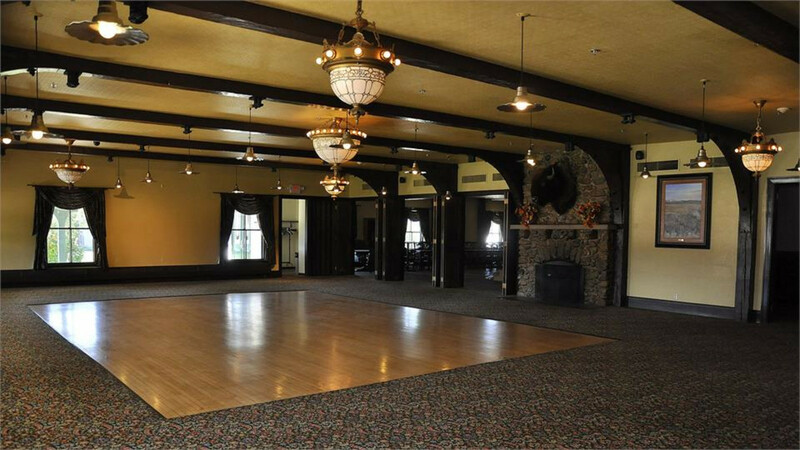 Buffalo Bill helped establish the Historic Sheridan Inn as the social and entertainment center of the Big Horn Mountains. 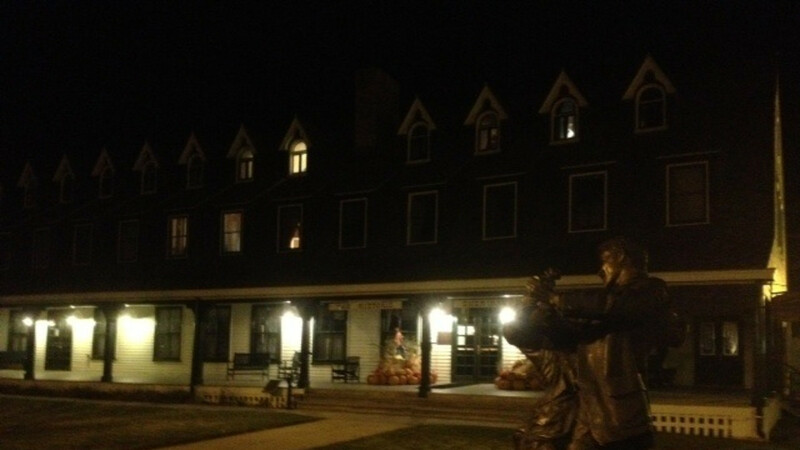 The Inn is on the National Register of Historic Places. 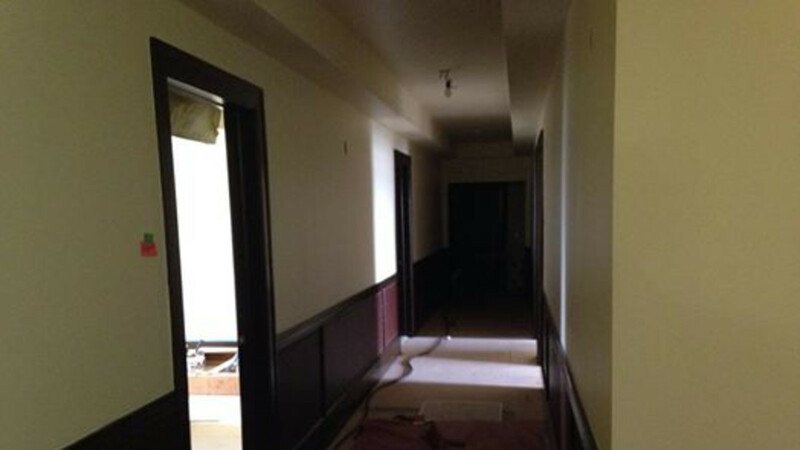 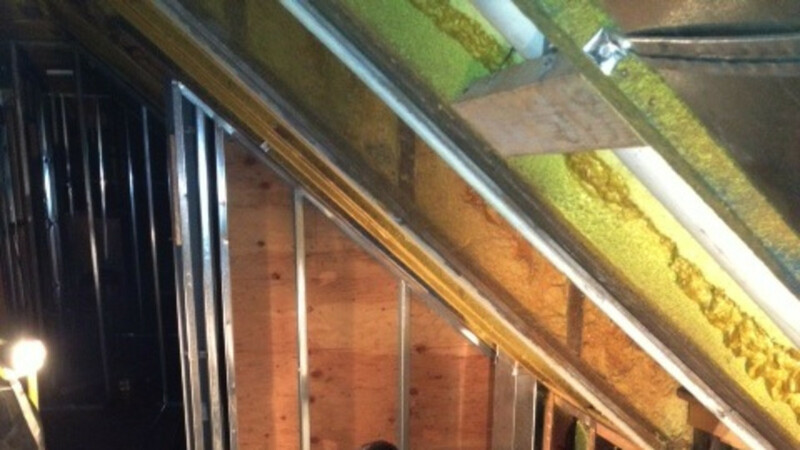 On October 25, 2013, Bob and Dana Townsend became the newest owners of the Inn and immediately began work to restore the second and third floors which have not been open to guests in nearly 50 years. 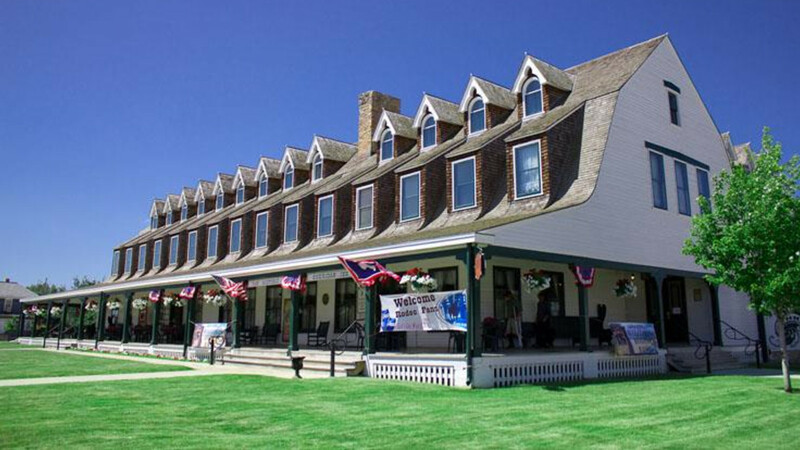 The Inn is now open for for hotel guests for the first time in 50 years. 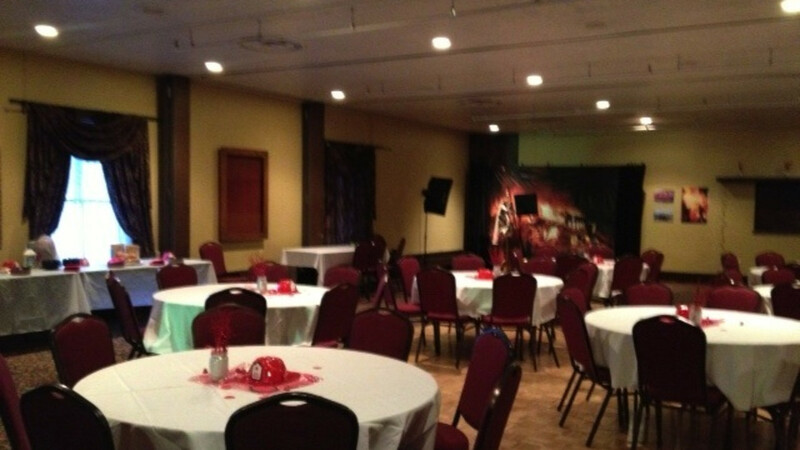 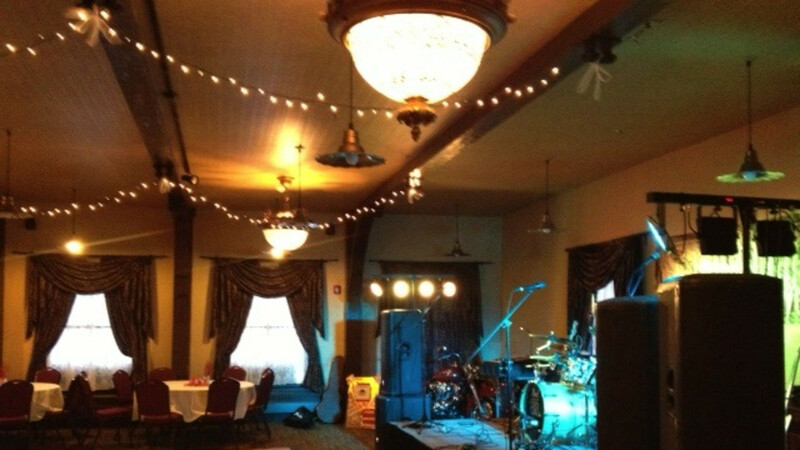 In addition to the newly remodeled hotel the Sheridan Inn is available for banquets and tours. 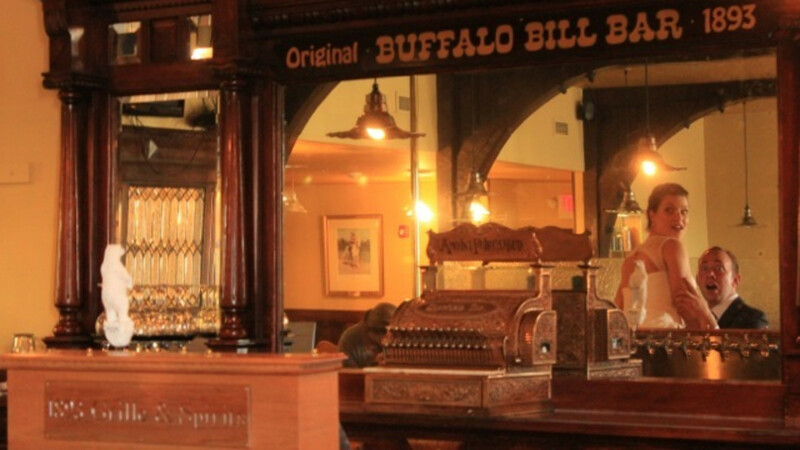 It is also serving lunch and dinner in the newly refurbished Open Range Restaurant.